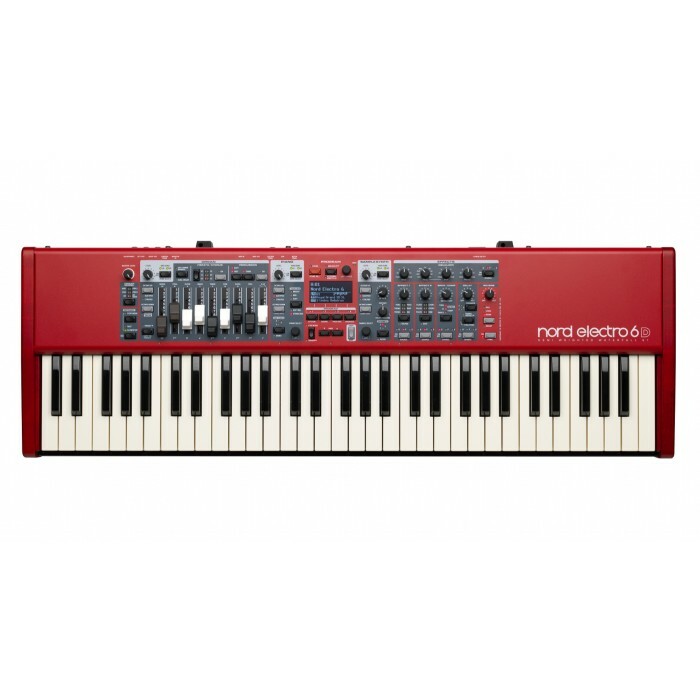 Nord's Electro 6D 61 builds on the success of four generations of Electro Series keyboards. 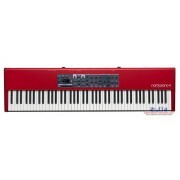 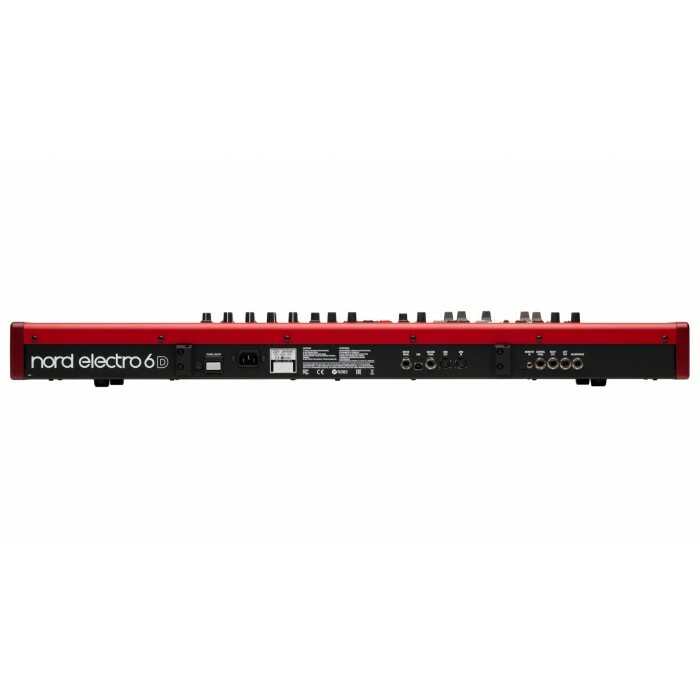 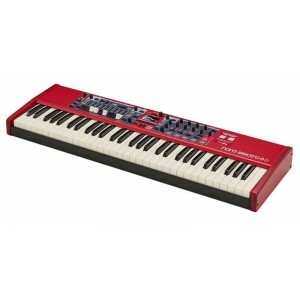 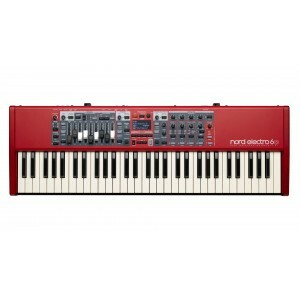 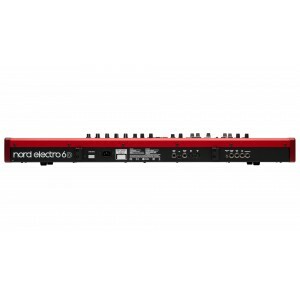 Nord has been listening to fiercely loyal Electro players, and the number one request was for real drawbars, a favorite feature among keyboard players. Done. 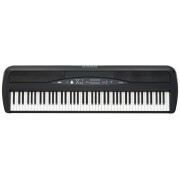 Having ready access to physical drawbars gives you the ability to tweak your sound in real time. 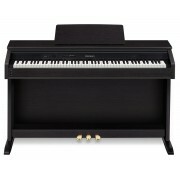 And a mount for the optional Half-Moon Switch gives you an authentic-feeling control for the rotary speaker settings. 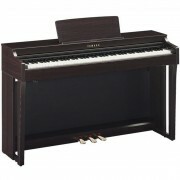 two-handed playability in a lightweight, maneuverable chassis.